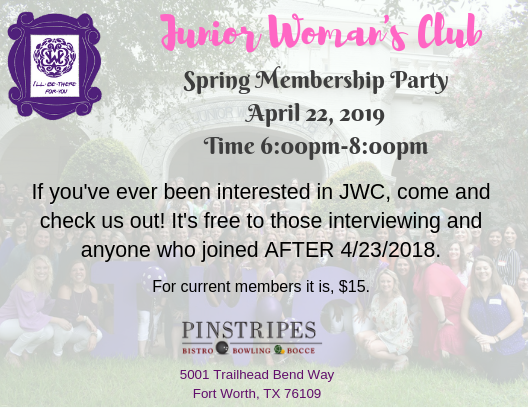 Ever been interested in JWC? Come and check us out! Cost is FREE for potential members interviewing and new 2018-2019 members that joined after 4/23/2018.